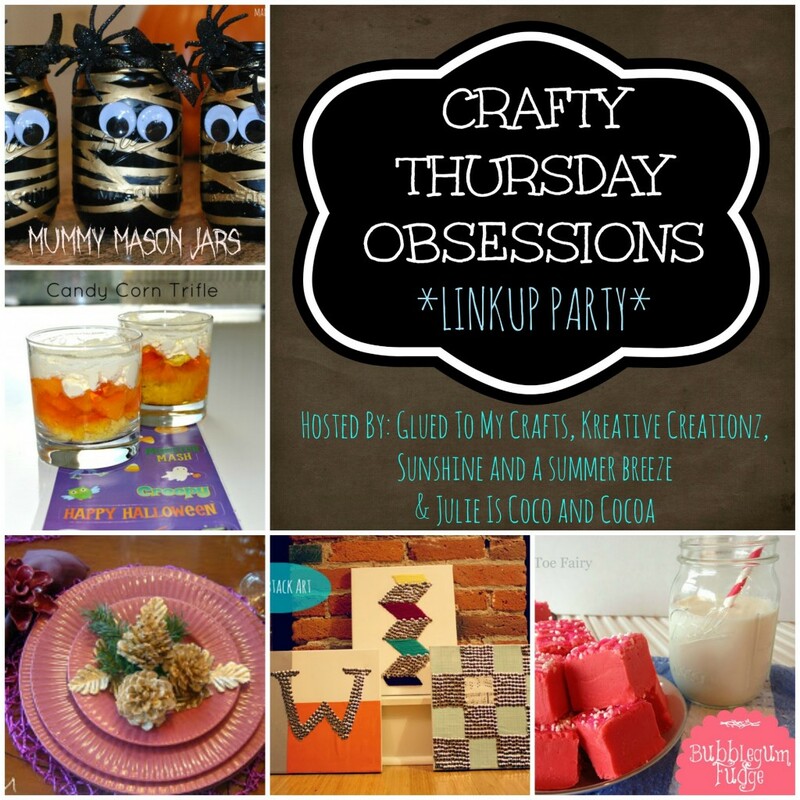 Welcome to another great week of Crafty Thursday Obsessions! Thank you all for coming to party with us! So, what am I obsessing over? 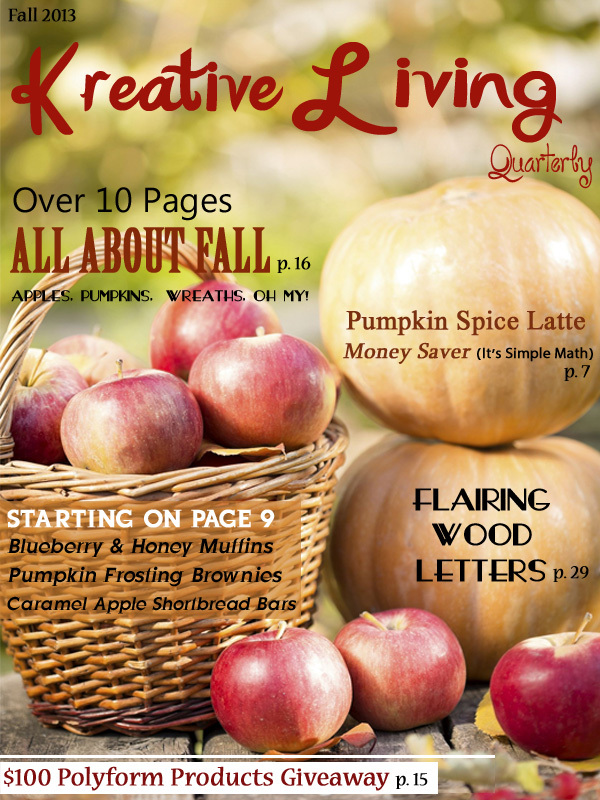 The fact that I finally published the first issue of Kreative Living Quarterly™! It was a lot of hard work and I received a tremendous amount of help from other bloggers. Thank you all so much for your support! If you haven’t received your free copy yet, click the picture below to download it now. Enjoy! 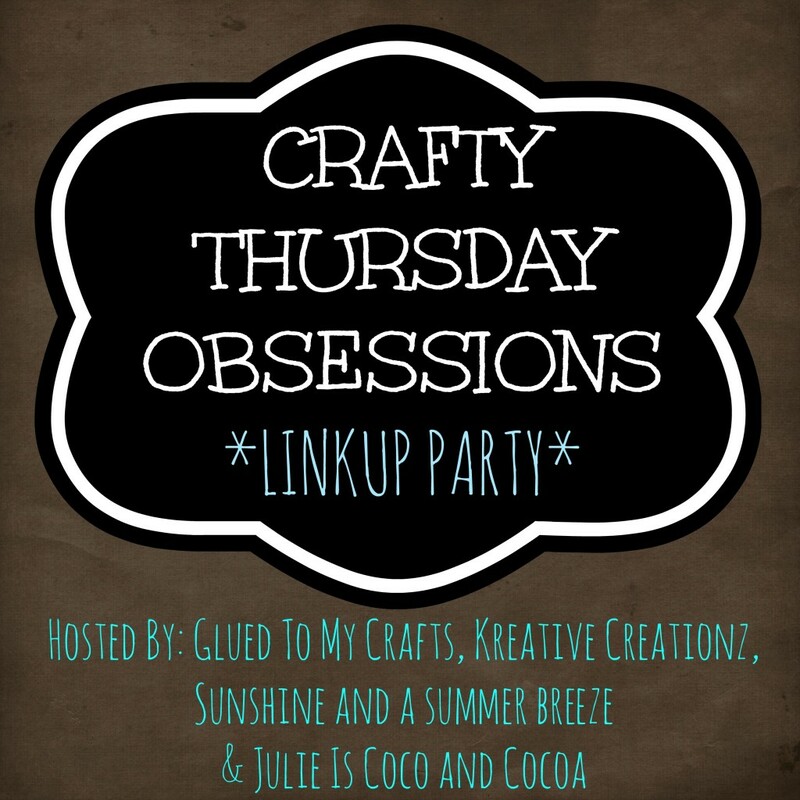 Don’t forget to check out what Michelle, Stacey, and Julie are obsessing over this week.